Under the patronage of the President of French Republic. Conference on the occasion of Ifri's 40th anniversary. April 10th 2019, Grand Amphithéâtre de la Sorbonne. At the geopolitical level, the coming decades will be dominated by China's ambition to become the world's foremost superpower, while the United States is sure to do everything in its power to maintain its current status. The future of the European Union, and the European continent more broadly, will be written in this context, with crucial consequences for the world at large. 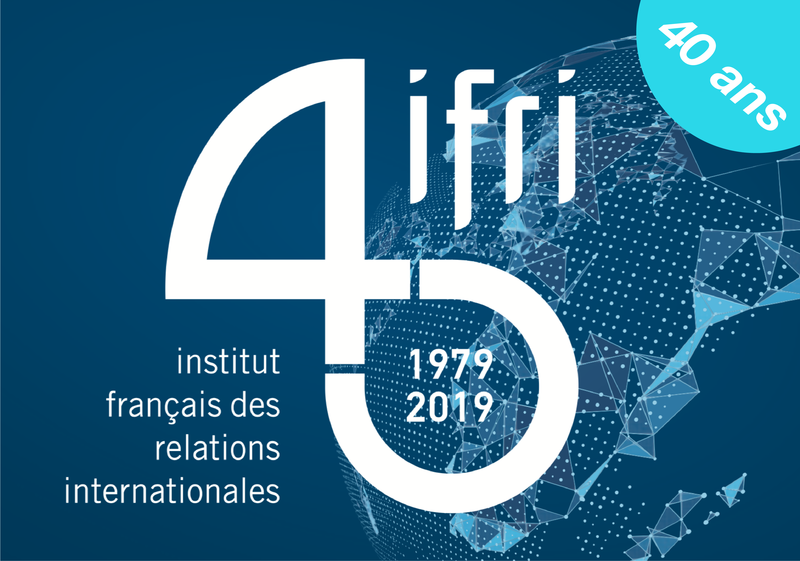 Founded in 1979 by Thierry de Montbrial, IFRI is ranked (for the second consecutive year) as the 2nd most influential think tank in the world and number 1 in Europe, according to the 13th edition of the Global Go-To Think Tanks Index Report of the University of Pennsylvania. To which hope can Europe respond in the world of tomorrow? Kishore Mahbubani, Senior Advisor and Professor in the Practice of Public Policy at the National University of Singapore [debate in English].